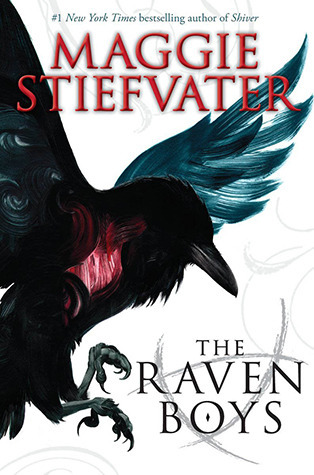 Stiefvater, M. (2012). The raven boys. New York: Scholastic. Personal reaction to the book: Loved it. Well-rounded characters, believable motivations, good dialogue; by turns funny and emotionally satisfying. It does not talk down to its audience. The only book for the course thus far (out of six) where I wanted to read another book by the same author. It is reminiscent of Neil Gaiman – although not as engrossing as his best – in creating a distinctively magical world that coexists with the humdrum. My one critique is that it is part of a series and as such it does leave several major plot lines unresolved, although the ending isn’t a complete cliffhanger. Author facts: A car fan, she owns a vintage Porsche, a 1973 Camaro and a 2012 Mitsubishi Evo. She plays several musical instruments. She lives in the Shenandoah Valley of Virginia, where The raven boys is set.